We have special offers available on tickets for Matthew Bourne's The Car Man. Fifteen years since its premiere, Matthew Bourne's "sweaty, oil-spattered version of Carmen" (The Guardian) is back. The internationally acclaimed award-winning dance thriller is loosely based on Bizet's popular opera with one of the most instantly recognisable scores in New Adventures' repertory, arranged by Terry Davies. Described as "vivid, shocking, speedy" by The Guardian, the set design by Lez Brotherston recreates small-town America where a stranger, Luca, arrives and takes a job as a car mechanic at Dino's garage. 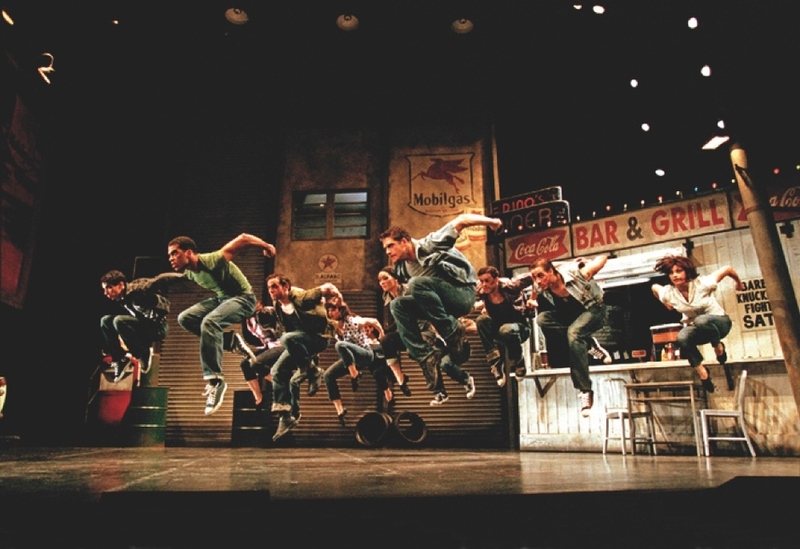 What are the best dining options near Matthew Bourne's The Car Man London? Matthew Bourne's The Car Man gyms, sporting activities, health & beauty and fitness. The best pubs near London Matthew Bourne's The Car Man. Matthew Bourne's The Car Man clubs, bars, cabaret nights, casinos and interesting nightlife. Where to have your meeting, conference, exhibition, private dining or training course near Matthew Bourne's The Car Man. From cheap budget accommodation to luxury 5 star hotels see our special offers for Sadler's Wells Theatre hotels, including Crowne Plaza Kings Cross from 86% off.